Monday-Thursday 8:00 am - 5:00 pm, Friday 8:00 am - 3:00 pm. 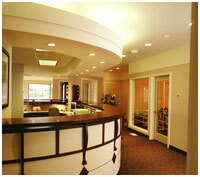 We offer a full scope of oral and maxillofacial surgery services, all within a pleasant, warm, and caring environment. 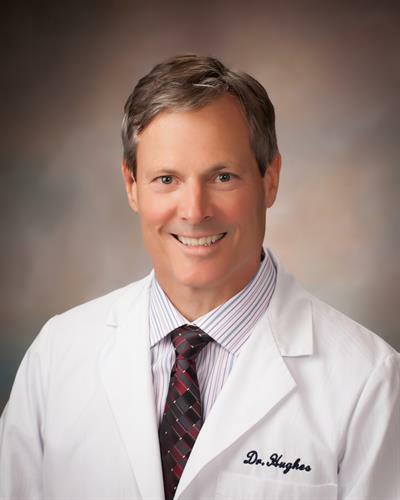 Our surgeons, Dr. James Hughes, DDS and Dr. Dale Bays, DDS, MD, care for people with problem wisdom teeth, misaligned jaws, facial pain, jaw cysts, and tumors. We perform a full range of dental implant procedures for patients with missing teeth. We treat facial injuries, offering reconstructive and aesthetic solutions. We study the latest techniques in oral surgery and use state-of-the-art equipment to provide you with the most advanced surgical diagnosis and care.